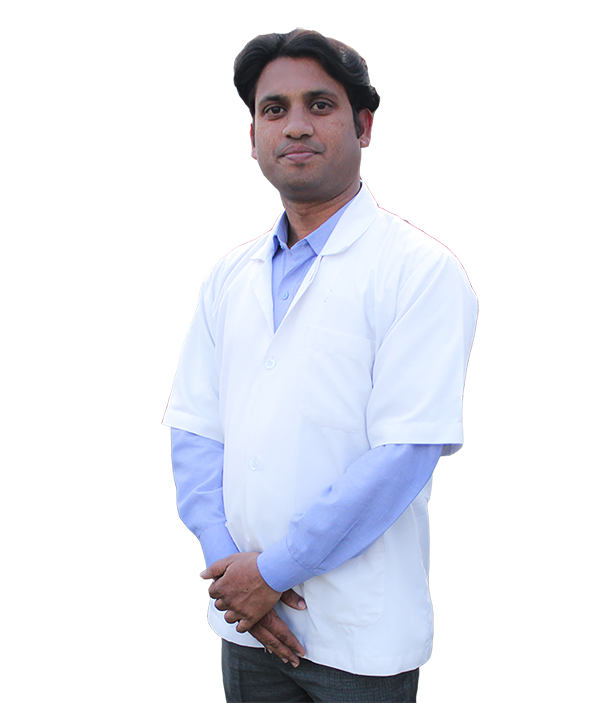 Dr. Jitendra Kumar, a young smart and attractive physiotherapist has been working in this field since 2011. He has given a lot of time in this profession training hard with well known state and national level athletes. Practising in western provinces of uttar pradesh many years he had great potential and hard will to play as key player in a sport rehabilitation department. He loves playing snooker and reading.